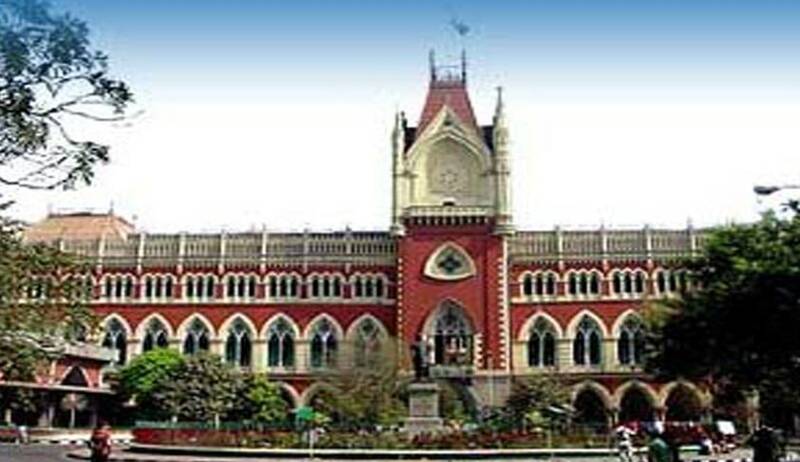 In a huge set-back to Trinamool Congress leader and former minister Madan Mitra, a Division Bench of Calcutta High Court comprising Justice Nishita Mhatre and Justice Tapash Mookherjee on Thursday cancelled his bail. Mr. Mitra who was arrested by CBI on December 12, 2014, for alleged involvement in the Saradha scam, was granted bail by Alipore court on October 31. The Court rejected Mr. Mitra’s request seeking seven days to surrender and directed him to surrender before the Chief Judicial Magistrate, Alipore immediately. “The anxiety to get into ‘a disposal’ against one’s name should not lead the Judge to ignore the well settled cannons of justice. It is not only the interest of the individual citizen but equally the prosecuting agency and the society at large which must be borne in mind while deciding a bail application. In the present case the learned Judge has, in our opinion, failed to act judiciously by not granting an adjournment to the CBI and enlarging a person on bail who undoubtedly wields great influence and power in the State of West Bengal,” the Court added. Mr. Mitra had applied for bail thrice before the Sessions Court. These applications were however rejected. The High Court had also refused to grant bail in August this year. Another bail application was made by Mr. Mitra before Sessions Court, Alipore. On the date of hearing, a plea for adjournment by CBI was rejected by the Vacation Judge. This was irrespective of the fact that the Investigating Officer was unavailable because he was summoned to testify before the Special Court, CBI at Raipur, MP. The case was taken up by the Vacation Judge, without the Counsel for CBI and without the case diary. Further, the Judge was also aware of the rejection of bail petitions previously. However, he observed that since he had concurrent jurisdiction in view of provisions of Section 439(2) of the Code of Criminal Procedure. As per the High Court order, the Judge was ‘perturbed’ by the fact that the Counsel for CBI had contended in the memo filed by him that the bail application was being taken up for hearing with undue haste and that he had pre-determined the issue. Thereafter, bail was granted on furnishing a bond of 2 lakh with two sureties of 1 lakh each. “No earth shattering event would have occurred had he adjourned the matter to another date. It is true that the Opposite Party would have been incarcerated for a few days more but that would hardly have affected him as he was supposedly undergoing treatment in a Hospital,” it further observed. The lower Court order had not enumerated the compelling circumstances which required it to take a different view from that of the High Court. The Bench was of the view that the Vacation Judge did not adhere to established legal principles while granting bail. It observed that the Judge had ‘deliberately’ ignored the earlier orders disallowing the repeated bail applications filed by Mr. Mitra. The Court also condemned the Counsel for CBI for contending in his memo that the Court had predetermined the issue or that he apprehended that no justice would be done. “We expect Advocates to act with decorum without marring the dignity of the Court by using intemperate language against a judge or indeed their opposing Counsel,” the Court observed.